Prototype 0: Pagani Zonda Revoluciòn up for sale! 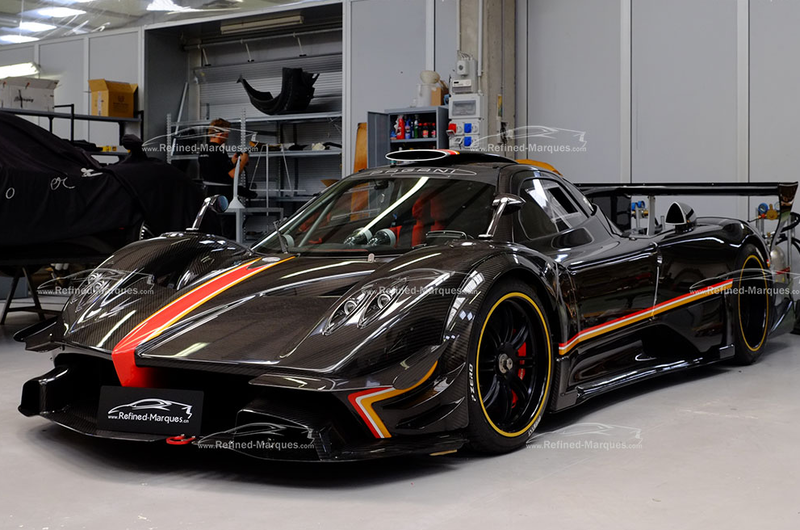 Pagani Zonda Revoluciòn up for sale! Production of the Pagani Zonda R Evolution was limited to just five cars and features Pagani’s uprated 800hp 6.0 litre V12 AMG engine with a top speed in excess of 350kmh. 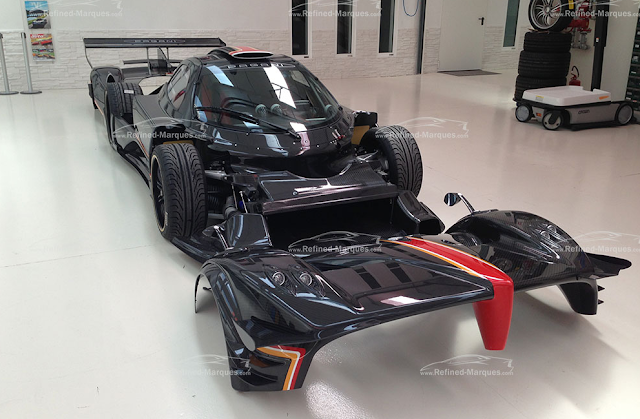 The Zonda R evolution has many improvements over the original Pagani Zonda R with better downforce from the large central fin on the rear and additional front spoiler and better aerodynamics as a result of additional and larger splitters. Prototypezero.net is an independent enthusiast website dedicated to Pagani exotic cars and is in no way affiliated with, or endorsed by, Pagani Automobili of Modena, Italy. Pagani, Huayra, Zonda and the Pagani shield device are registered trademarks of Pagani Automobili SpA and are used here for identification purposes only. Every effort has been made to give proper and prominent credit to original sources. Soluz Photography. Travel theme. Powered by Blogger.